The Pentek 153017 Blue Housing Sump features a Slim design that reduces space required for installation without sacrificing capacity. Slim-Line 153017 filter housings are an excellent choice for low flow applications and when space and chemical compatibility are primary concerns. 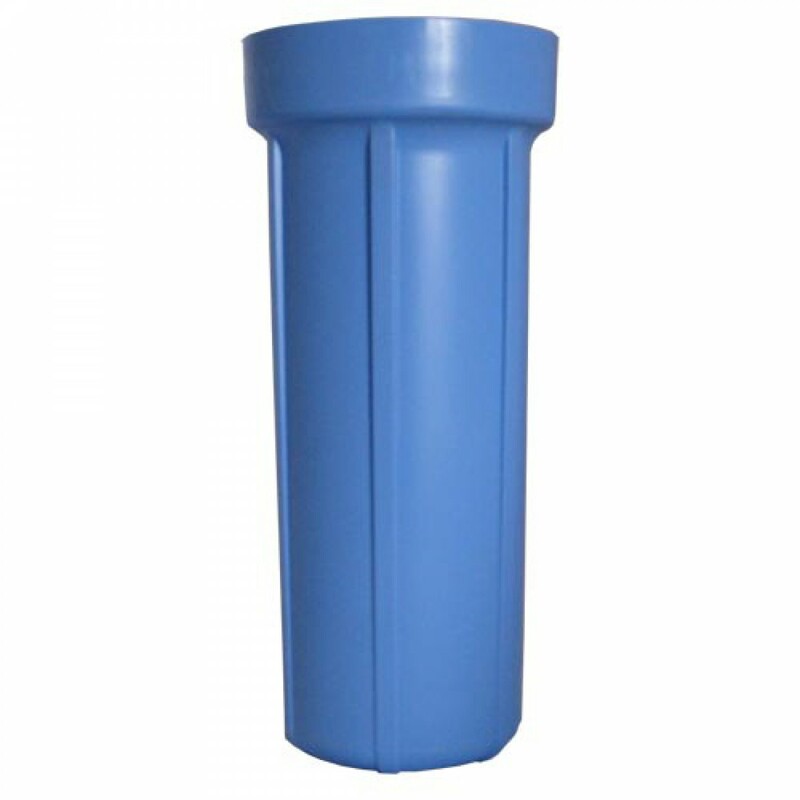 Pentek 153017 Slim-Line Blue Housing Sump is comparable with Ametek, USFilter, Plymouth, Pentek, Culligan, Kleen Plus, American Plumber, Bruner and Many Other Brands. The Pentek 153017 Sump Housing fits housings using 3 1/2-inch Diameter Slim-Line O-Rings. 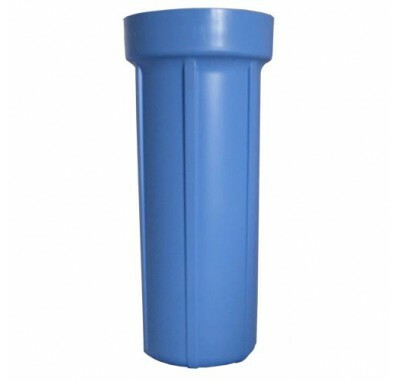 Applications for 10-inch Slim-Line filter housings: undersink & countertop residential filtration, pre- and post-reverse osmosis filtration, recreational vehicle filtration, food service and humidifying systems.